It offers services including Outsourced Product Development, Software Testing, and Infrastructure Application Support & Oracle services. Aspire Systems is voted as a Great Place To Work for in 2014 and they continue to retain this feat for the past 6 years. 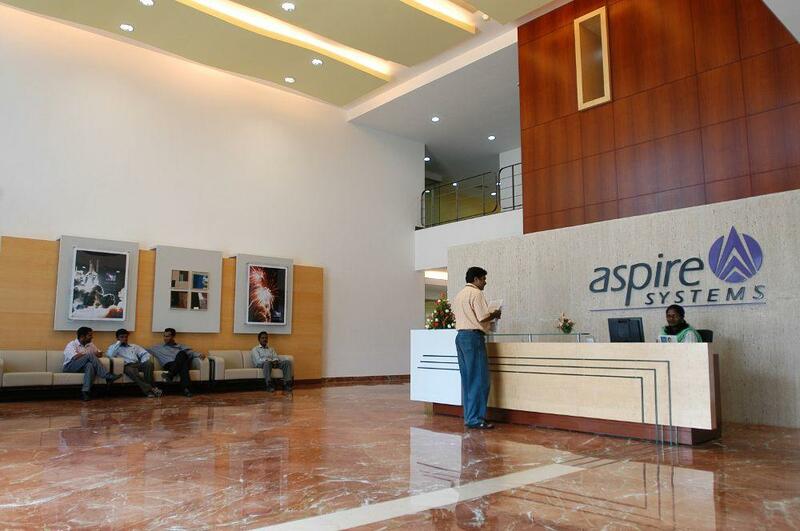 Aspire Systems has 1350 employees working across the globe.